I first tested Rahua products back in 2010. 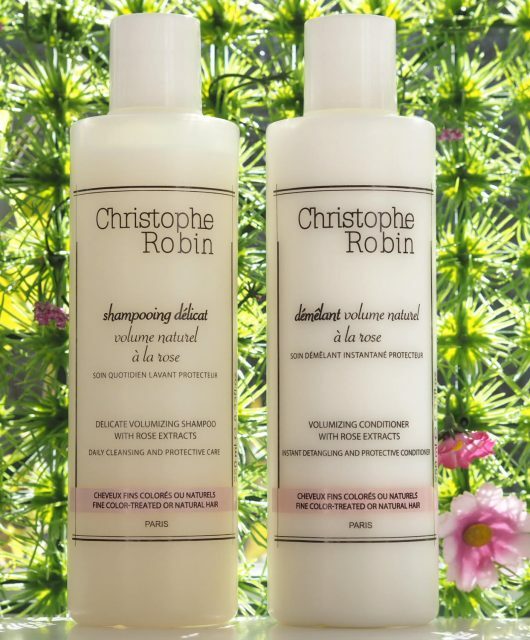 Five years on, and my hair has changed somewhat – I loved the regular shampoo and conditioner back than, but now I find it’s the volumising range that I turn to. 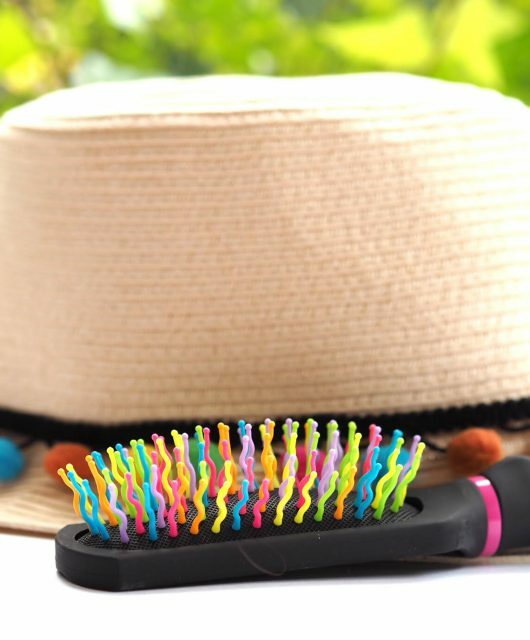 Now, I’m actually a bit scared of volumising shampoos – I rarely, if ever, use them for fear of turning my barnet into a bouff. Sometimes a thing can be too good, right? So, I’m not used to testing them. 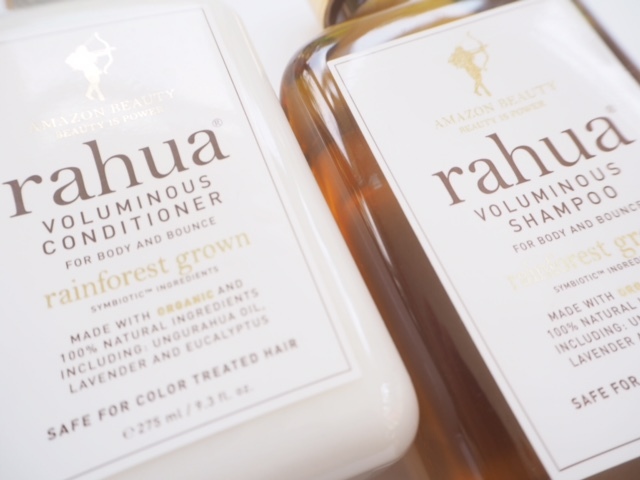 I experiemented with Rahua Voluminous Shampoo & Conditioner and truly felt I was taking one for the bouff-scared team, but in fact what I got was gently volumised, hair with body, just come back from the hairdresser kind of look. 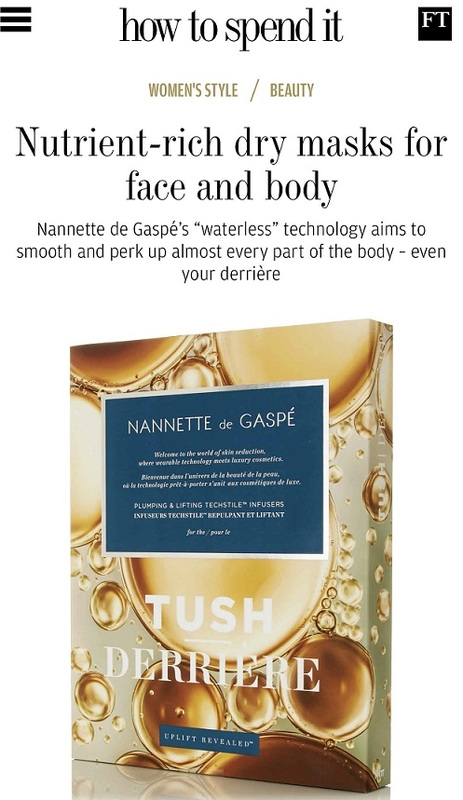 Apparently, it’s all down to lemongrass and green tea extracts (really?) to give body, and of course it’s infused with Rahua nut oil. Or is it? You try discovering what a Rahua Nut is. It’s one of those one in a million times when Google can’t help you because it appears not to exist at all. 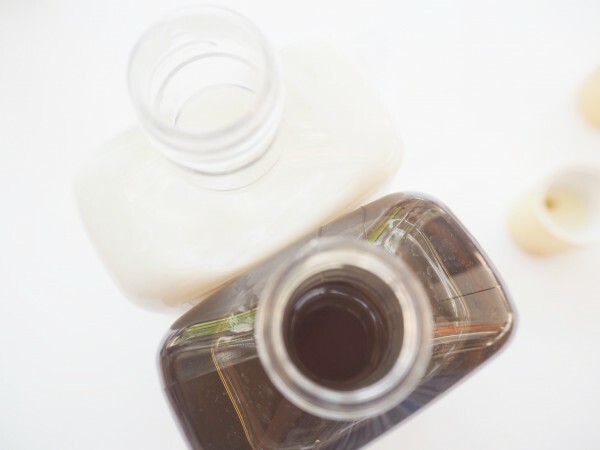 What it actually appears to be is Ungurahua – fruit from the Seje Palm, with a similar fatty acid composition to olive oil which is actually an ideal ingredient for hair products. I’m reminded here of Ojon’s spurious story about finding a tribe in the middle of nowhere with miraculously shiny hair. I really bought that story too until they brought out something like Ojon Extra Shiny and it was like, ‘so wait.. you found people with even shiner hair in the middle of the jungle?’ Rahua (the brand) works with the Quenchua-Shuar tribes in the Amazon, amongst others, who are, ironically, famous for shrinking heads which is probably the least good hair look of all time. So, I feel like the marketing story has gone a little awry or got confused over time, although the labelling specifies that the product contains Unguruhua oil (and yet in sale descriptions, it refers to Rahua Nut Oil). 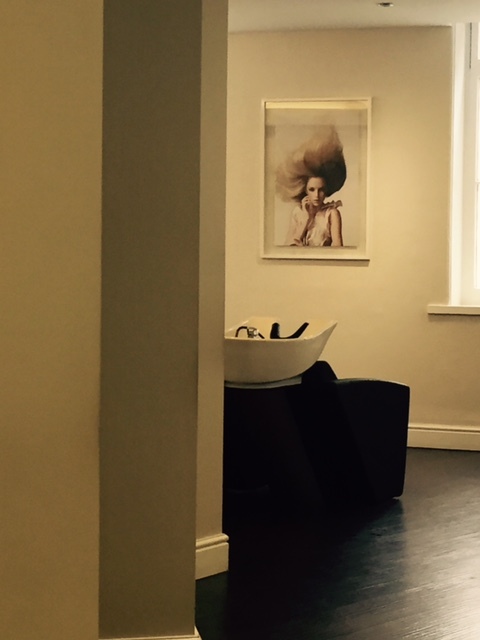 Nonetheless, I’m genuinely impressed with the products – my hair wasn’t bouffy, just better for a bit of body and plenty of shine. 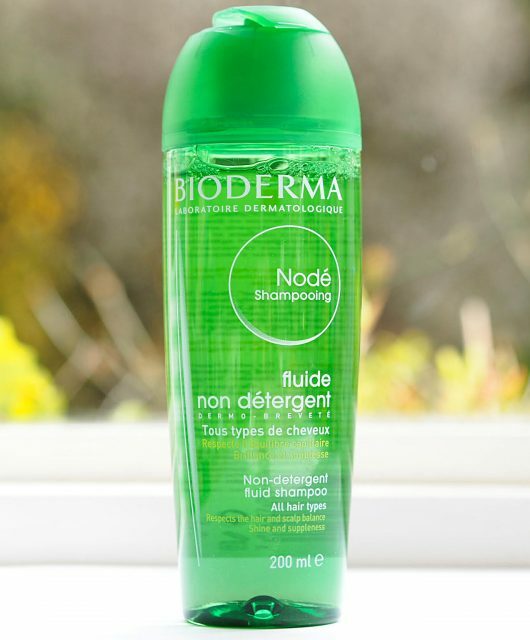 If I was feeling spendy (it’s expensive at £27 for the shampoo), I’d definitely splash out. 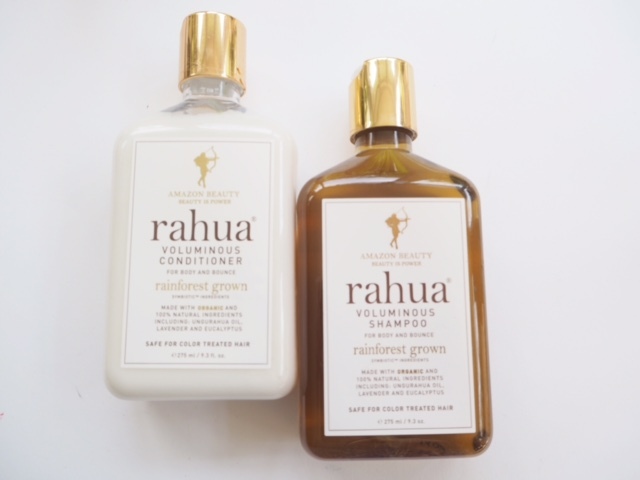 You can find Rahua Voluminous Shampoo & Conditioner HERE. 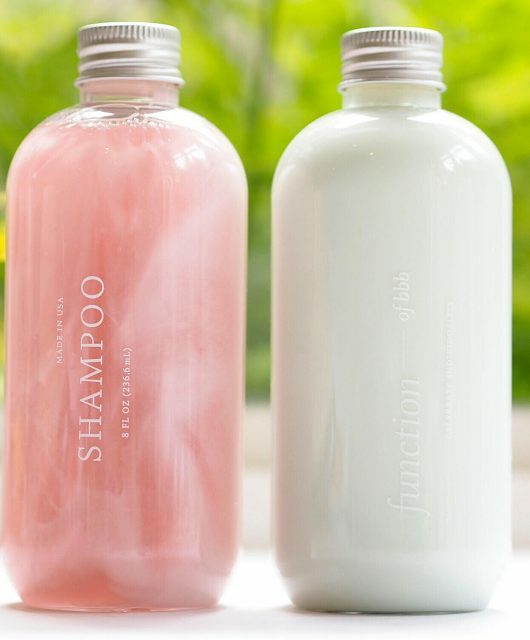 I tried Rahua original shampoo & conditioner, expecting great things after so much hype, but didn’t like them at all; I found the shampoo drying & the conditioner didn’t do anything for me either. I hated the smell too…. I wish all expensive ranges would offer free sample sachets before purchase; I’m sure they could afford it!!!! that would be such a good idea.